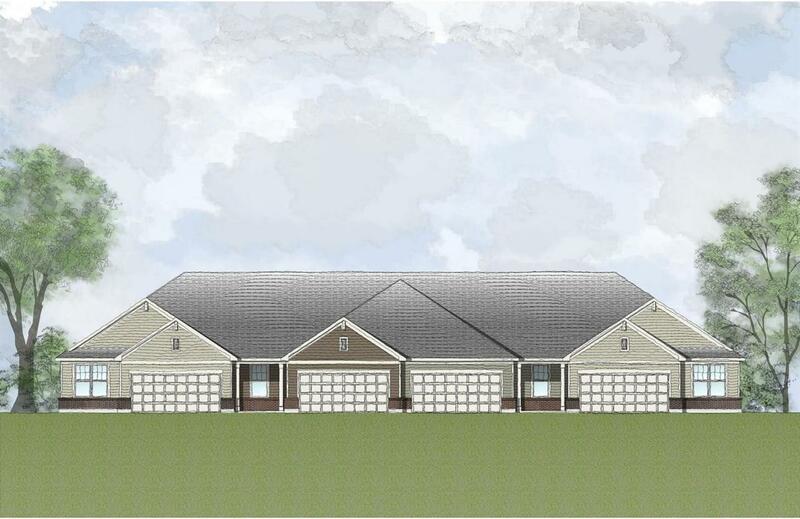 This popular ranch style floor plan features 2 bedrooms with wall to wall carpeting, and 2 full baths. Kitchen includes stainless steel appliances & large island and showcasing luxe vinyl plank flooring, family room and 9ft ceilings. Back covered patio and two car garage. © 2019 MLS of Greater Cincinnati, Inc. All rights reserved. Listing provided courtesy of Drees / Zaring Realty, 513-398-5155 and Donna Franke, . Information deemed reliable but not guaranteed.